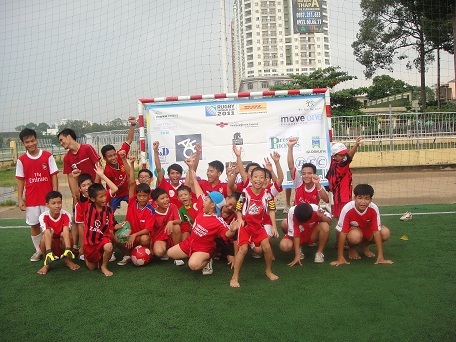 Move One are proud to support the Christina Noble Children’s Foundation – Arabian Knights Rugby Football Club (CNCF-AKRFC) and would like to take this opportunity to congratulate them on their recent charity work in Vietnam. 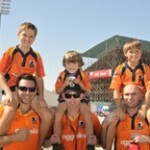 The decision to partner with CNCF said Neil Palmer, Chairman CNCF-AKRFC, was a simple decision with both the Foundation and the Arabian Knights dedicated to helping and developing kids. CNCF’s motto “It’s for the kids” directly aligns with the fundamental reason AKRFC was established – for the kids, giving them the opportunity to be part of a community club run by volunteers. The support and depth of resource that the partnership with CNCF brings to the Arabian Knights will ensure a sustainable future for the club for years to come. Together AKRFC and CNCF will ensure the lives of many underprivileged children are enriched as they collectively support the club and raise money for the charity. 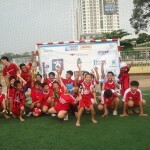 To this end, Palmer and some of his young players took a trip of a lifetime during the summer vacation and visited Christina Noble Children’s Foundation in Vietnam. 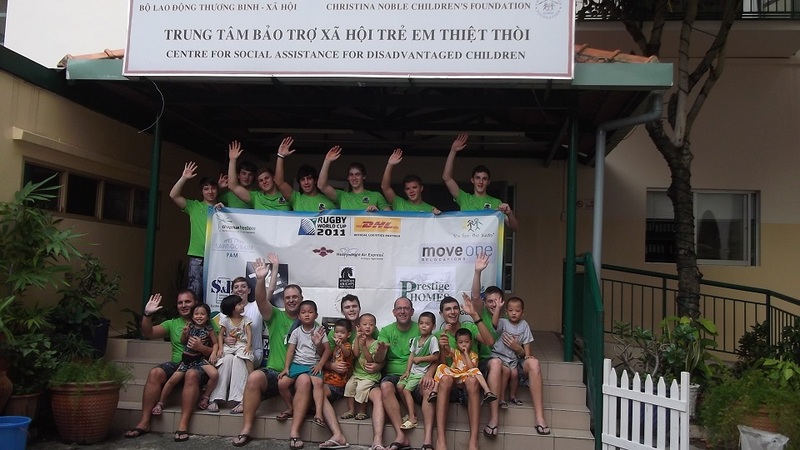 The boys that visited gained an invaluable insight in the lives of the Vietnamese families and the children who attend or who are supported by the Sunshine School in Ho Chi Minh City. All members of the party sought sponsorship to fund their own trip. Visit the official web page of the Christina Noble Children’s Foundation – Arabian Knights Rugby Football Club (CNCF-AKRFC) where you will find information about the club, the forthcoming season and updates on our latest news and events.